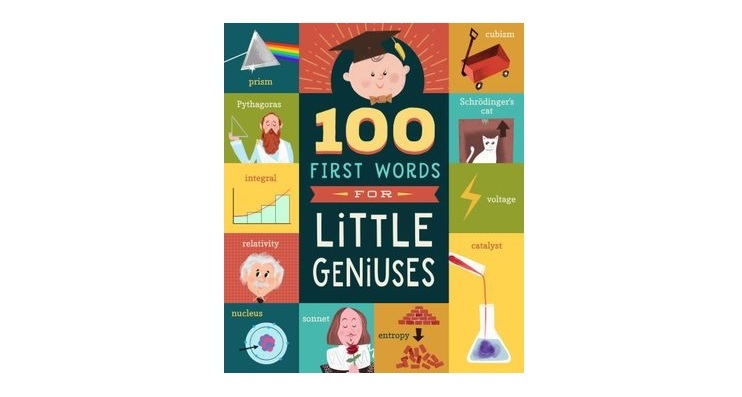 Okay… this title is not a joke but a book to maybe bring on the inspirations of your little genius as it gives children 100 amazing words to add to their vocabulary… and their parents as well. 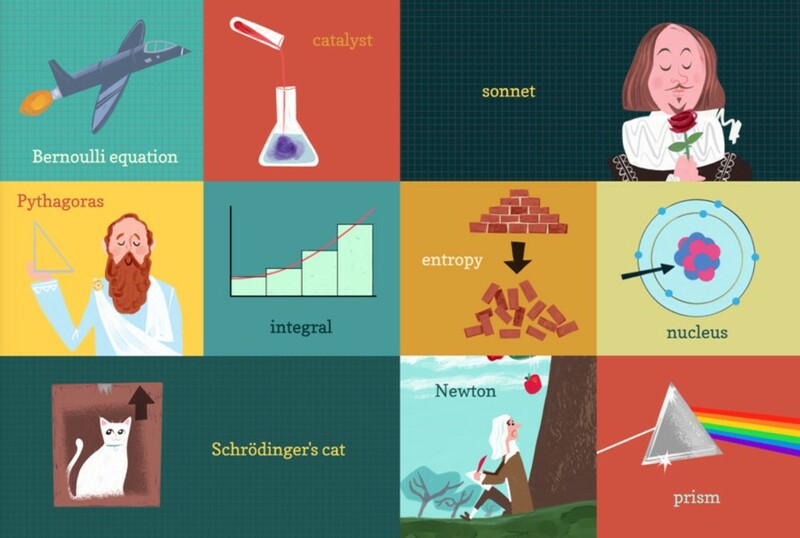 The words and themes included in this book range from mathematics to physics and even philosophy plus strange experiments such as Schrödinger’s cat. And yes, I had to Google what Schrödinger’s cat is all about! 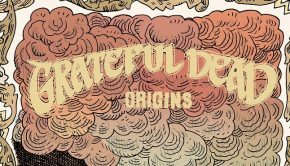 So while younger kids try to grasp the pronunciation of these words, older kids will enjoy trying to add them to a sentence which does create some amusing uses. 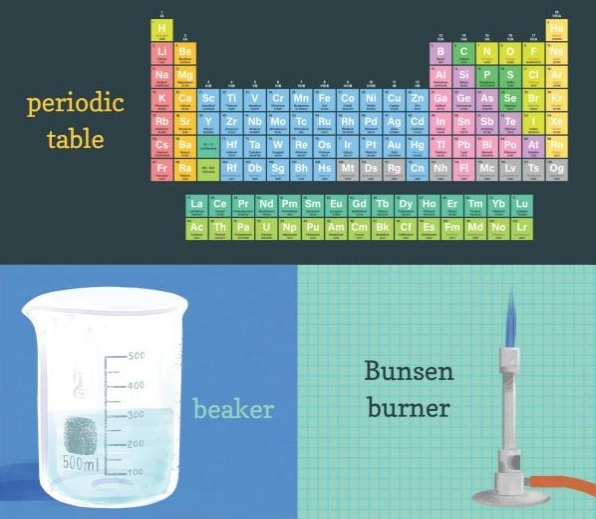 Some of the words include those that may not be common for most of us such as exothermic and angstrom to almost everyday words like voltage or cell. So while we adults will definitely learn new words, children are going to get a super-power up to their vocabulary. 100 First Words for Little Geniuses is definitely a true power-up for children!